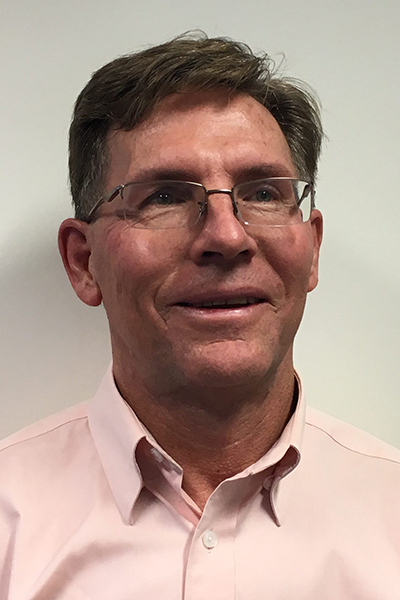 Bruce is the Deputy Director General Biosecurity and Food Safety, NSW Department of Primary Industries responsible for biosecurity and food safety strategy and policy development and implementation within NSW. Bruce has over 30 years of experience working in biosecurity, initially as a veterinarian dealing with animal health and production issues and then across the broader biosecurity spectrum of animal and plant pests, diseases and weeds. As NSW Chief Veterinary Officer he led responses to a number of exotic disease incursions, including the successful eradication of Equine Influenza (EI) from NSW and Australia. Since 2004, when he was appointed to the position of Director Animal and Plant Biosecurity, Bruce has driven a cross-sectoral agenda aimed at improving the effectiveness and efficiency of biosecurity systems for animals and plants in NSW and across Australia. He represents NSW on the National Biosecurity Committee and has been a key driver in the development of the national Intergovernmental Agreement on Biosecurity (IGAB) and the National Environmental Biosecurity Response Agreement (NEBRA).